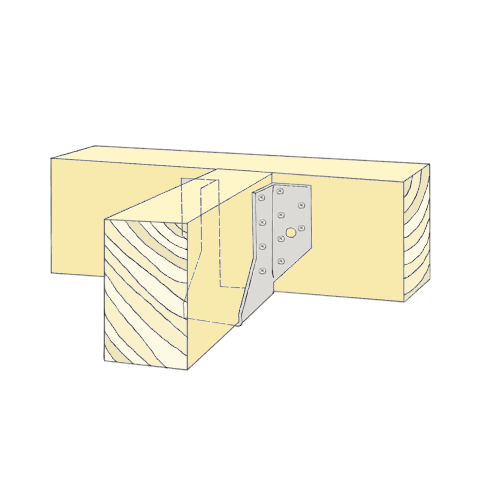 Used for fixing beams, wood to wood. 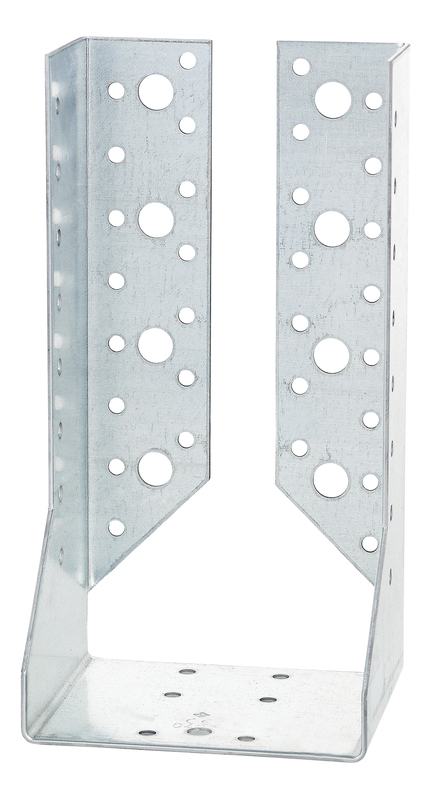 Joist hanger special are used for connecting material of glulam together. 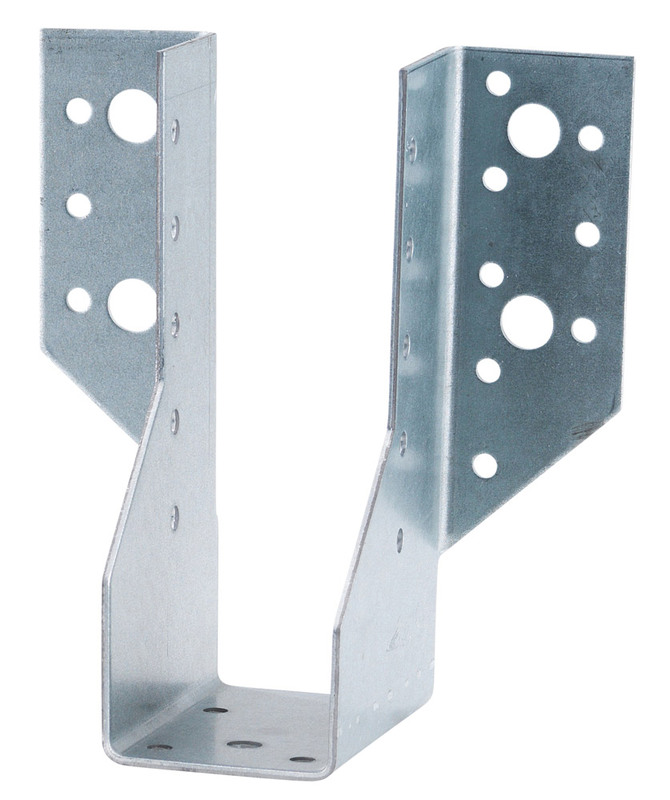 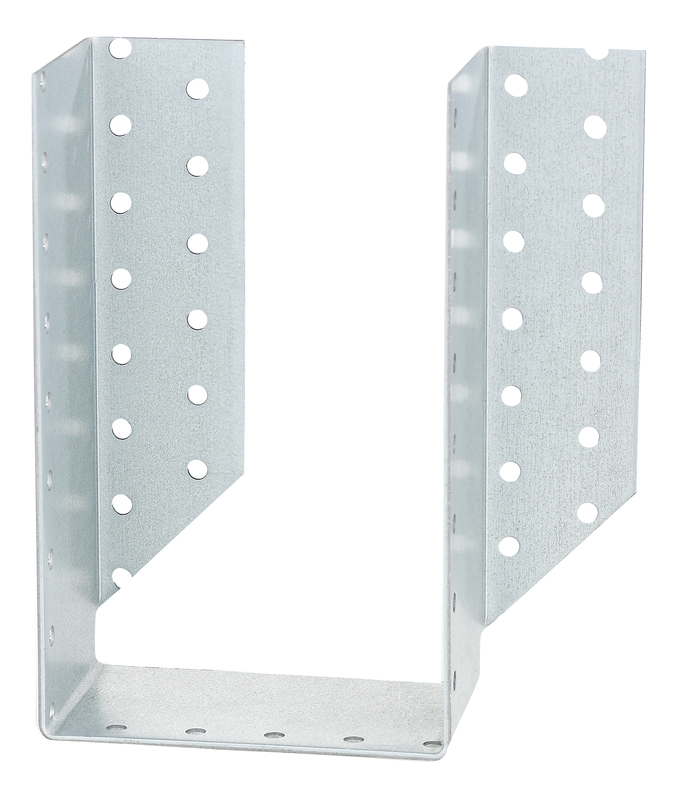 Joist hanger special are available in three types, 30/50, 40/60, 50/70 and 70/90.